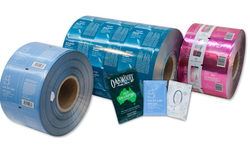 Offering you a complete choice of products which include ld rolls, ldpe printed rolls and plain polythene bag. Our company is engaged in manufacturing, trading, exporting and supplying LD Rolls that is made available in different designs patterns and colors. 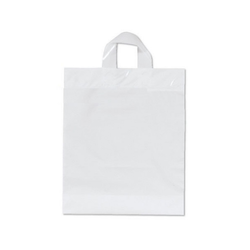 Widely used for storing different industrial items, these poly bags are massively appreciated for their environment-friendliness. Printed poly bags are provided at market leading rates. 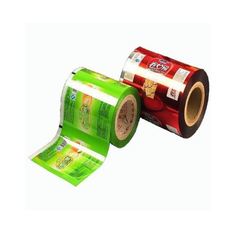 We are the leading supplier of the LDPE Printed Rolls to our clients. We obligated to meet the quality standards as per the industry demand.